No ductwork required, so installation is fast and doesn't require any messy renovation. 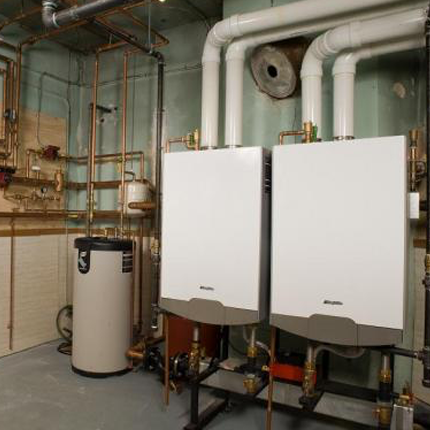 Trane’s heating and cooling products are built to withstand years of use and exceed expectations. 121 Total Reviews	S. J. Kowalski, Inc.
We're Your Local Residential Comfort Experts! 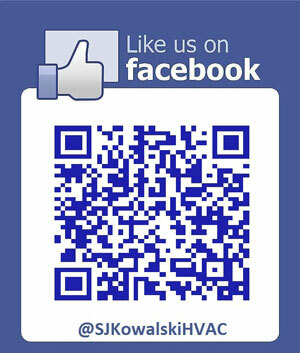 S. J. Kowalski, Inc. has been serving the heating, air-conditioning and plumbing needs of the greater Hazleton and surrounding areas since 1972. 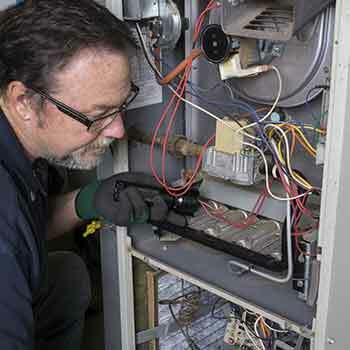 We install high-quality equipment from today’s industry leaders like Trane, Mitsubishi, Rinnai, Honeywell and Triangle Tube while providing “round-the-clock” emergency service. We are a family owned and operated business and the area’s only Trane “Comfort Specialist” dealer. At S.J. Kowalski we are committed to providing the best products and solutions to help lower your energy costs and keep your family safe and comfortable. 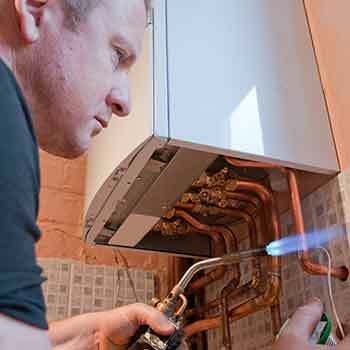 Over 40 years of installing and servicing of high efficiency heating and air-conditioning systems. 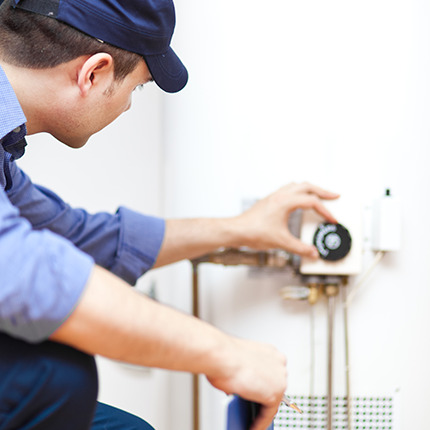 We stand behind our installations with a "No Hassle" warranty. 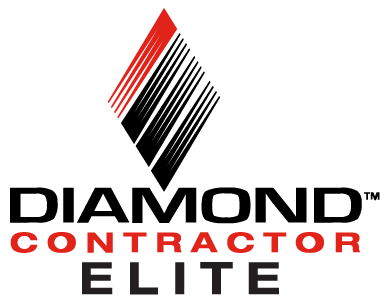 Mitsubishi Electric Diamond Contractor Elite are trained to choose the right heating & cooling system for your home. 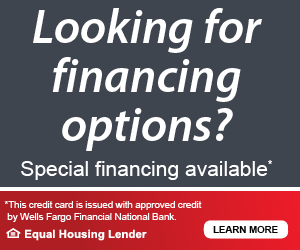 Whether it’s a ductless system for just one room or your entire home. Mitsubishi Heating and Cooling systems give you comfort control and efficiency all in one package. Contact S.J. 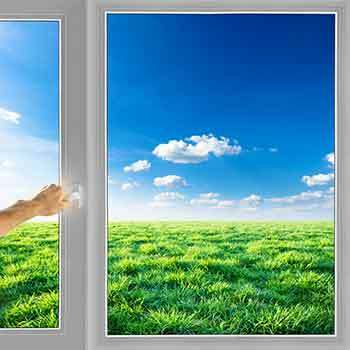 Kowalski now to find out how we can revitalize your home by refreshing your air. 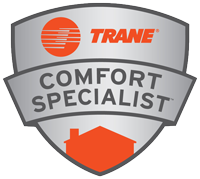 Having the title Trane Comfort Specialist means that we are committed to being the best in installation, service, customer satisfaction and employee training. 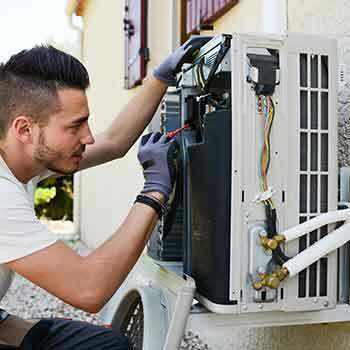 Not every dealer qualifies as a Trane Comfort Specialist, but rather only those that meet Trane’s stringent standards and who demonstrate a commitment to customer satisfaction and continuing education. S.J. 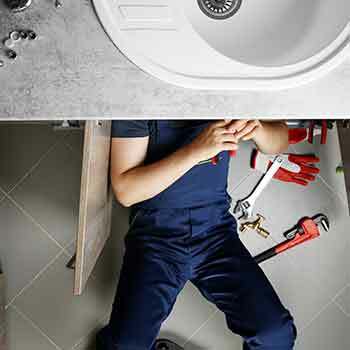 Kowalski is committed these principles ensuring that you receive a system that is designed to achieve maximum efficiency, reliability and comfort. 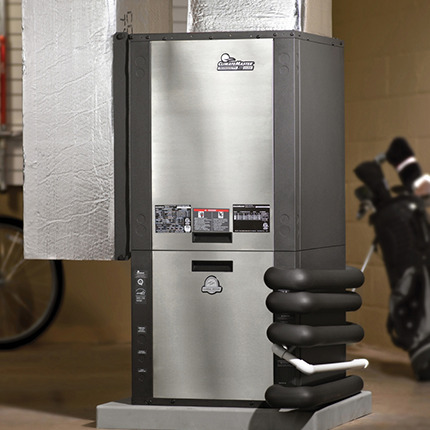 ClimateMaster supports a national network of independent geothermal HVAC dealers, contractors and installers who sell and support our manufacturer-warrantied, high efficiency ENERGY STAR® geothermal heating and cooling systems, units and parts. 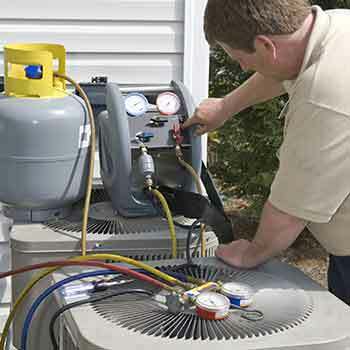 They provide homeowners with ongoing HVAC service and customer support long after installation. ClimateMaster GeoElite® Dealers are independent dealers who have experience installing ClimateMaster units and are trained, certified and selected by independent distributors of ClimateMaster products.